Milan travel to Sampdoria on Saturday afternoon, as they face off in the Coppa Italia. 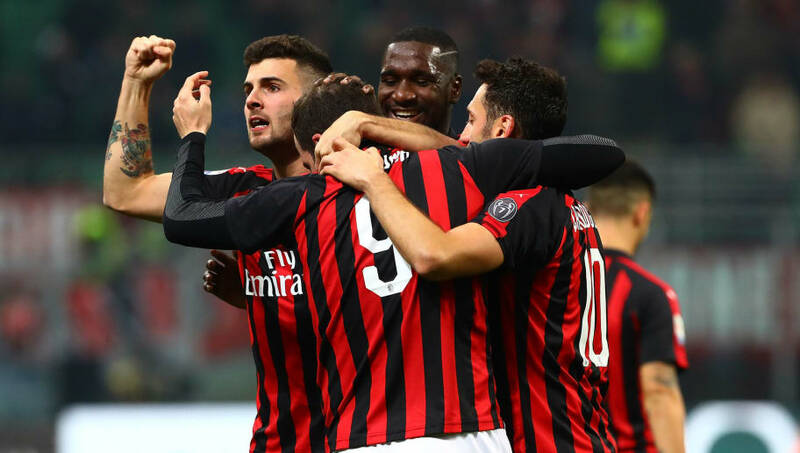 The Rossoneri are looking to avenge their final loss to Juventus last year, as they look to win the trophy for the first time in 16 years. 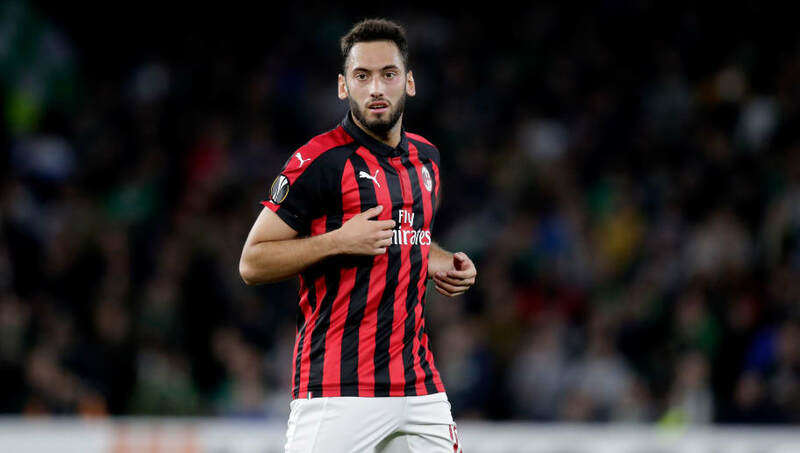 Milan are without six players, with Giacomo Bonaventura, Lucas Biglia, Mattia Caldara, Ivan Strinic and Andrea Bertolacci all out injured and Suso suspended. Here’s a look at the best potential Milan lineup for Saturday’s Coppa Italia clash. Pepe Reina (GK) - Acting as deputy goalkeeper to Gianluigi Donnaruma, it looks likely that Pepe Reina will get the nod for Saturday's cup fixture. The Spaniard's only action this season has been in the Europa League, but it seems that he'll start again in Genoa. Andrea Conti (RB) - With Gattuso's defence stretched due to injuries, Andrea Conti looks set to make just his third appearance of the season. The 24-year-old Italian will relish the opportunity, as he looks to build on his gametime for Milan on Saturday. Mateo Musacchio (CB) - Musacchio's gametime has been limited this season, with a knee injury restricting him to just 12 appearances all season. However he remains a solid option in defence, and will probably get an opportunity for the trip to Sampdoria. Alessio Romagnoli (CB) - Partnering Musacchio in defence will be Romagnoli, who is favoured far more by Gennaro Gattuso. The Italian defender has played 19 games this season, scoring two goals in the process for Milan. Diego Laxalt (LB) - Laxalt has impressed for Milan since signing from Genoa in the summer, and looks likely to start on Saturday. 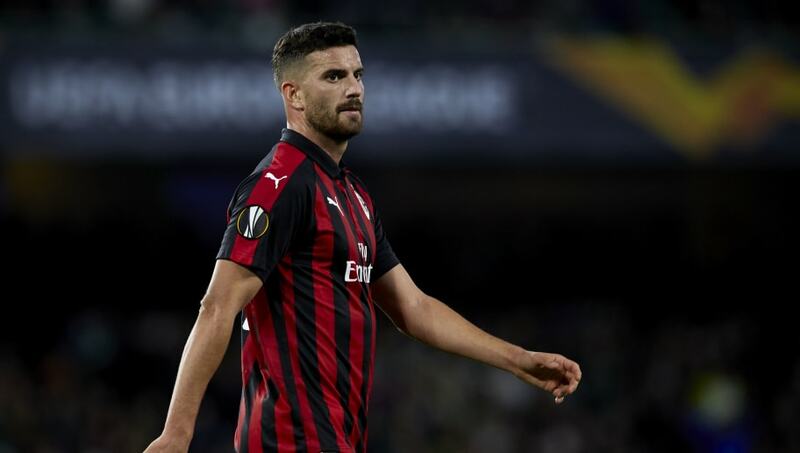 The Uruguay international has made 18 appearances this season, though is yet to get his first goal or assist for the Rossoneri. Samu Castillejo (RM) - Castillejo has burst into the Rossoneri lineup since his summer transfer from Villarreal, flourishing in Italy. The Spanish winger has made 20 appearances this season, and looks likely to make his 21st on Saturday. Franck Kessié (CM) - Kessié has become a key part of Milan's team, playing 21 times this season. The Ivorian midfielder is a powerhouse in the middle of the pitch, and has three goals and two assists to his name. Tiemoué Bakayoko (CM) - Since joining on loan from Chelsea in the summer, Bakayoko has sometimes struggled at Milan. However he is now finding his feet in Serie A, with the Frenchman making 20 appearances for the Rossoneri since moving to northern Italy. Hakan Calhanoglu (LM) - One of Milan's key attacking assets, Calhanoglu has been outstanding for the Italians this season. He has the most assists in the squad with nine to his name, and is pivotal to Gattuso's team. 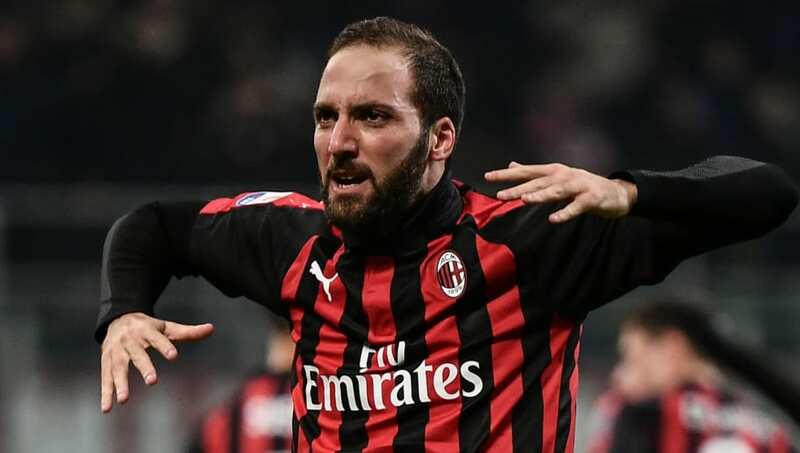 Gonzalo Higuaín (ST) - Amid recent links with a move to Chelsea, Higuaín could be set to leave Milan at any point this month. The striker - on loan from Juventus - has eight goals and three assists this season, and there's a chance that Saturday could be his final game at Milan. Patrick Crutone (ST) - With first choice regular Suso out through suspended, 21-year-old Patrick Crutone will likely get a start at Sampdoria. The Italian is Milan's second top goalscorer this season behind Higuaín, having scored seven times for the Rossoneri.